If you are in final year of your engineering college life, then you will be doing your project and so you will be in need of IEEE conference and journal papers as base or reference papers. 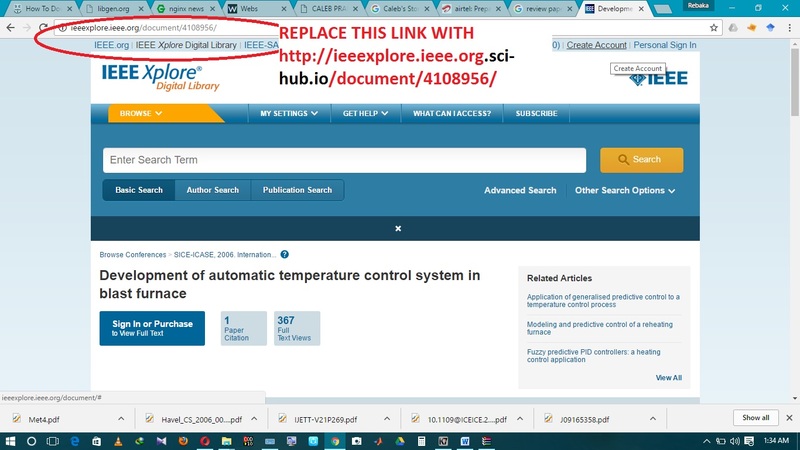 You can get these papers, that is, you can download these papers only if you have paid account in the IEEExplore website. 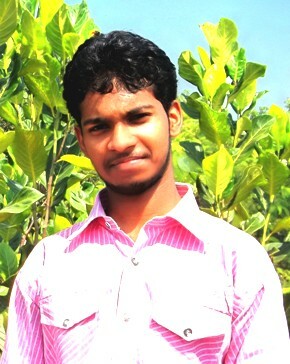 Otherwise, you need to depend on your college institutional services for downloading the papers from this website. So for those who don’t even have this institutional facility will depend on their professors or friends from other college. 2. 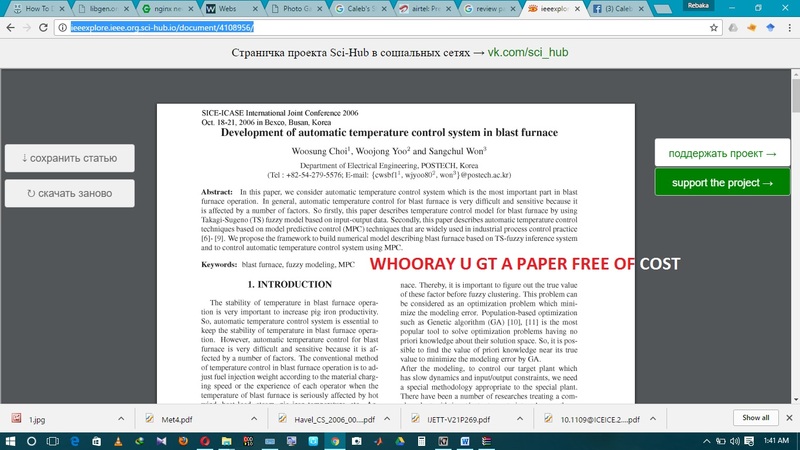 Search your paper topic and open any paper in new tab. 4. Then you will be redirected to the download page which looks something like the following screenshots.